We are leading supplier of mechanical power transmission equipments such as air clutches, air brakes, disc clutches, air tube clutches and its accessories for heavy duty industrial application. 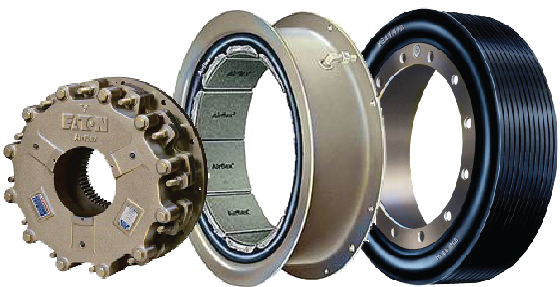 Air Clutches & Brakes are widely used in the dierent sector of industrial applications including mining, marine, paper manufacturing, metalworking, oil & gas, can manufacturing, laundry, logging, roll form, grinding & etc. 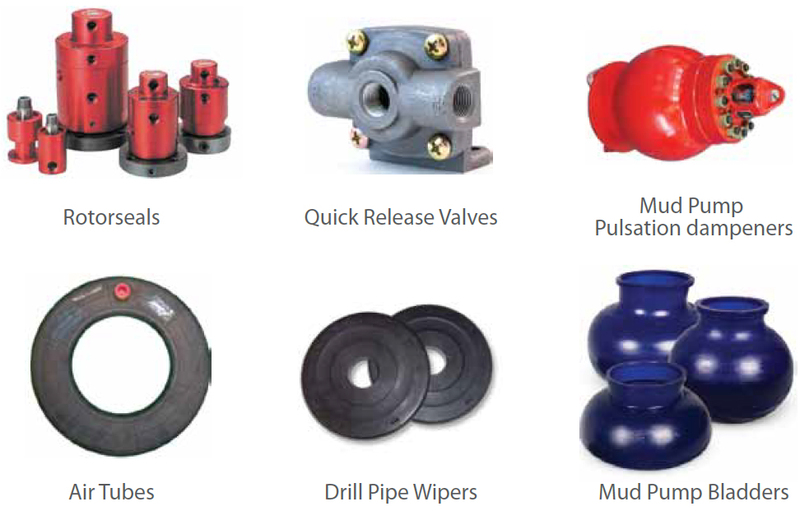 Our product range included the ER, CB, VC, CM series, Disc Clutches, Rotory Seals, Quick Release Valves, Mud Pumps Components, Air Tubes, Drill Pipe Wipers & etc.